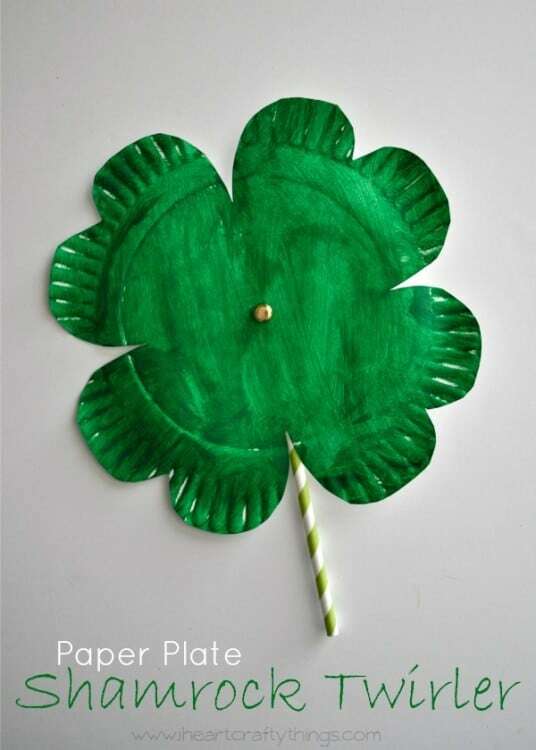 Get into the St Partick’s day mood with these 5 fun St Partick’s Day shamrock kids crafts. The Irish holiday Saint Patrick’s day is celebrated on March 17th and is celebrated around the world. 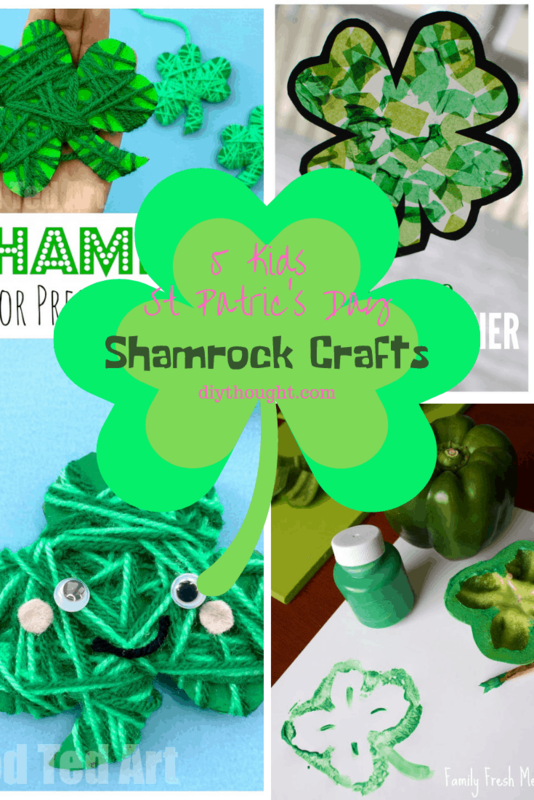 Shamrocks are a symbol of Ireland and St Patrick’s day and make a fun focus for kids crafts. 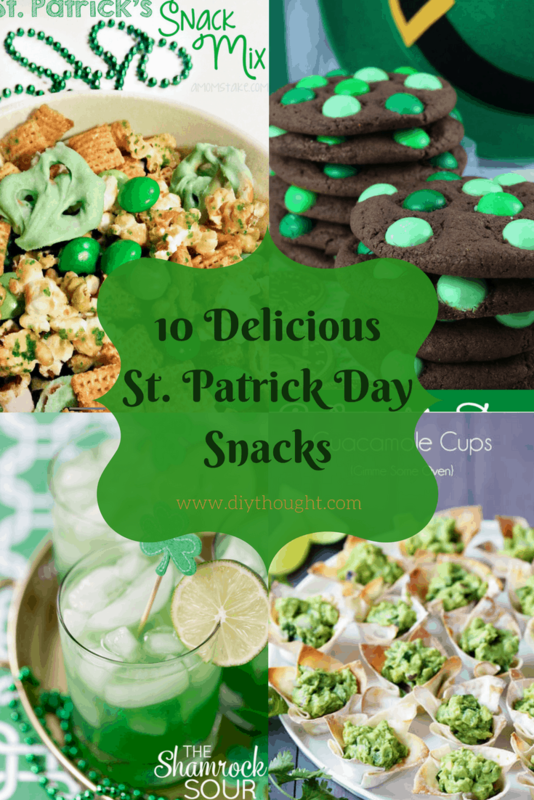 So put on some green, research this fun day to share with your children and make some of these 5 shamrock crafts. Suncatchers are lots of fun to make and look great hanging on the window. 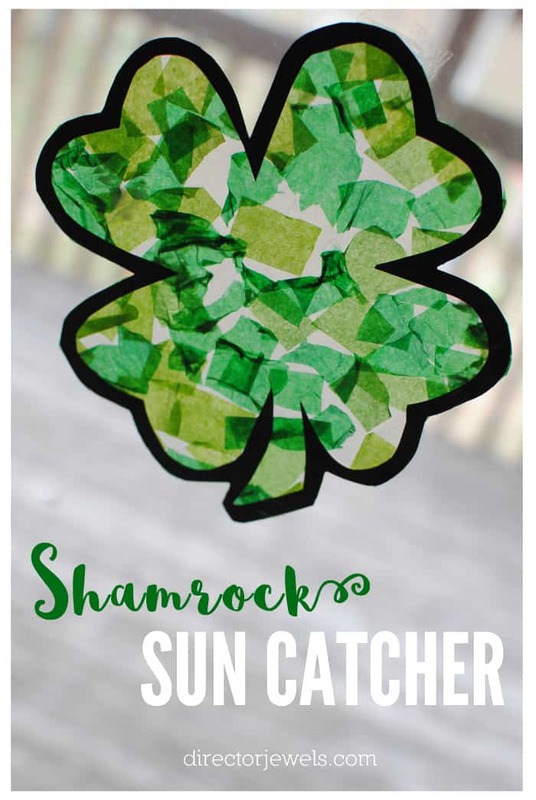 Director Jewels have a great step-by-step tutorial showing how to make this awesome shamrock suncatcher. 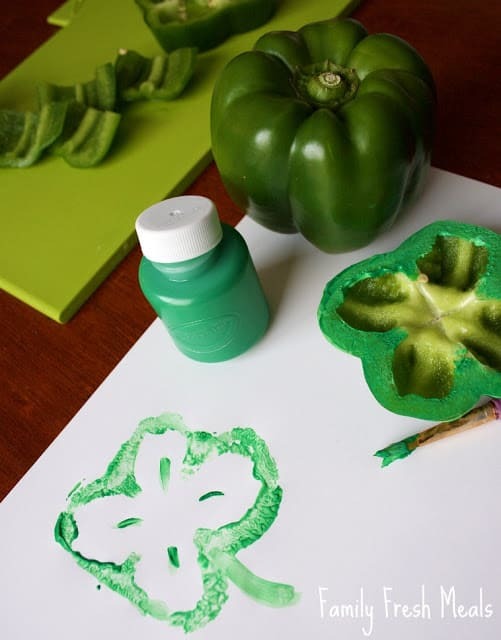 Painting a shamrock really can’t be any easier using this bell pepper/ capsicum method. To find out more head over to Family Fresh Meals. A simple yet fun craft. This paper plate shamrock twirler can twist around once made! Visit I Heart Crafty Things to find out more. 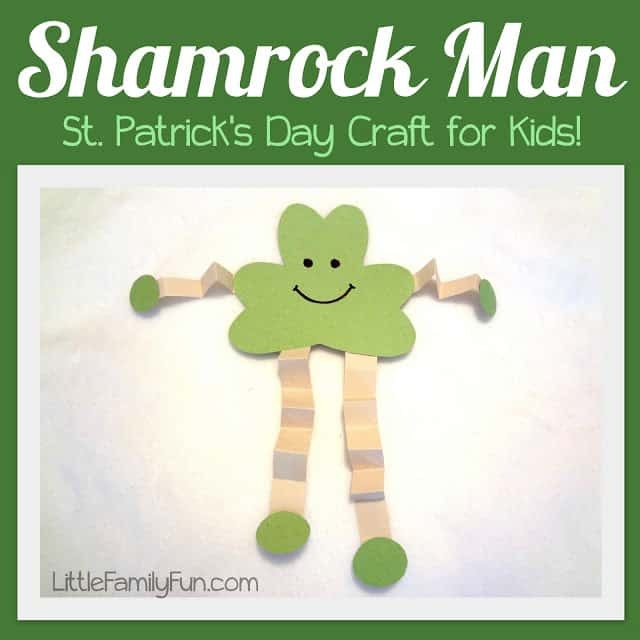 For the most adorable shamrock around try making this shamrock man. You have got to love his accordion folded arms and legs! Click here to read the full tutorial. Preschoolers and young children will love making their own yarn wrapped shamrock. This is a super fun craft from Red Ted Art.